Ski Holidays to Kirchdorf in Austria 2017 & 2018. Situated 12 km north of Kitzbuhel in the Schneewinkel region, the delightful Tirolean village of Kirchdorf is ideally suited for the beginner or those wishing to improve upon their basic skills. With the river winding gracefully through the centre of the village, the gentle slopes and relaxed atmosphere mean all comers can feel comfortable and at ease with the terrain. The ‘Learn to Ski and Board’ options available represent fantastic value, with equipment, tuition and beginners lift pass all included in the package. An ‘Improver’ option includes a 4 day Schneewinkel pass allowing for exploration further afield. The wide variety of activities off-piste make Kirchdorf the perfect choice for the entire family. The longest of the runs is the 8km St. Johann/Fieberbrunn. In addition there is over 70km of cross country skiing with Kirchdorf having its own cross country ski school. Schneewinkel lift pass gives access to St. Jakob In Haus, Steinplatte (Waidring), Fieberbrunn and Kirchdorf. There are 8 ski schools in the area with over 240 fully qualified instructors available. Tuition usually takes place between the hours of 10.00 and 12.00 in the morning and 1.15 and 3.15 in the afternoon. Supervised lunch is available for the younger members of the party and children are well catered for in the ski schools. 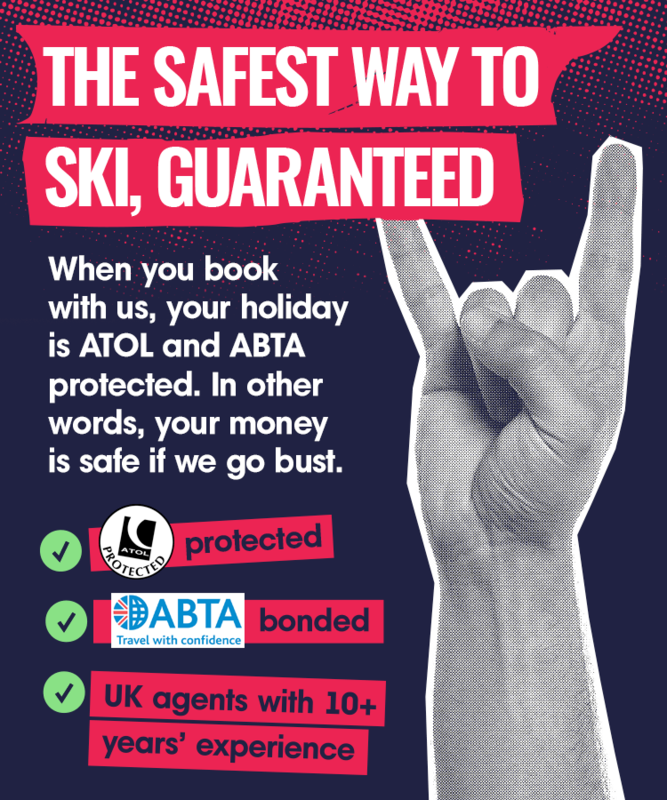 For the improving skier or snowboarder similar packages are available including, 6 days ski or snowboard & boot hire, 2 day local lift pass plus 4 day all area lift pass. As would be expected, the accommodation in Kirchdorf is mostly family oriented – but this in no way detracts from it quality. There is a wide variety to choose from, ranging through 4 star hotels to 2 star self-catering chalets. Two of the more popular in this quality range are the Hotel Alphof and Hotel Seiwald. Both are adjacent to the nursery slopes and are ideal for the beginner, with ample play areas and tv lounges, they cater for the entire family. For a more relaxed break, the Gasteiger Jagdschlossl situated in beautiful surrounding offers a full range of wellness facilities and fine dining. With fantastic panoramic views of the Wilder Kaiser, the family run Hotel Neuwirt is a cut above the rest in this class and is in fact 3.5 star rated. Only a few minutes walk from the village and nursery slopes, the owner takes great pride in his award winning home cooked traditional fare. The Marliesenhof is another traditionally run hotel, situated close to the pool complex, with pleasant rooms and home cooking, it is perfect for all the family. Located right in the centre of Kirchdorf, Mountain High Sports Pension, it offers convenience and great value for money. Guest houses offering warm and homely service at an affordable price are available throughout the Schneewinkel area. As a family destination the apres-ski is very low key and light hearted. Family entertainment includes sleigh rides, tobogganing and a large pool centre. A children’s creche is also available for children from 6 months to 4 years and is open from 0900-1630, staffed by fully qualified English speaking carers. The resort also has a post office, bank and supermarket.